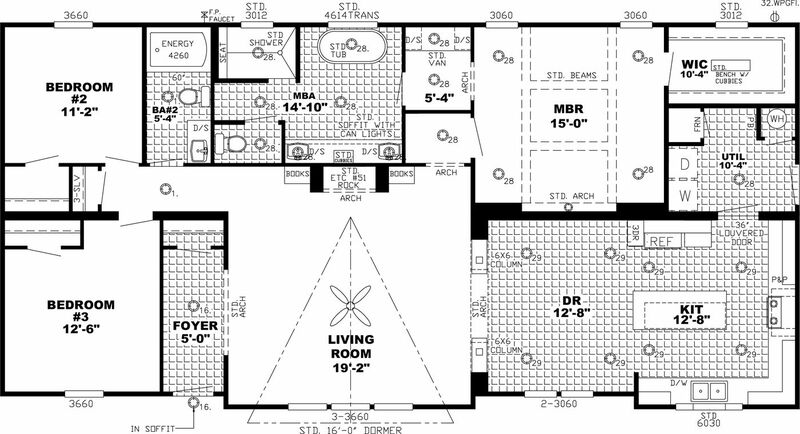 The home series and floor plans indicated will vary by retailer and state. Your local Home Center can quote you on specific prices and terms of purchase for specific homes. Southern Estates invests in continuous product and process improvement. All home series, floor plans, specifications, dimension, features, materials, availability, and starting prices shown on this website are artist’s renderings or estimates, and are subject to change without notice. Dimensions are nominal and length and width measurements are from exterior wall to exterior wall.